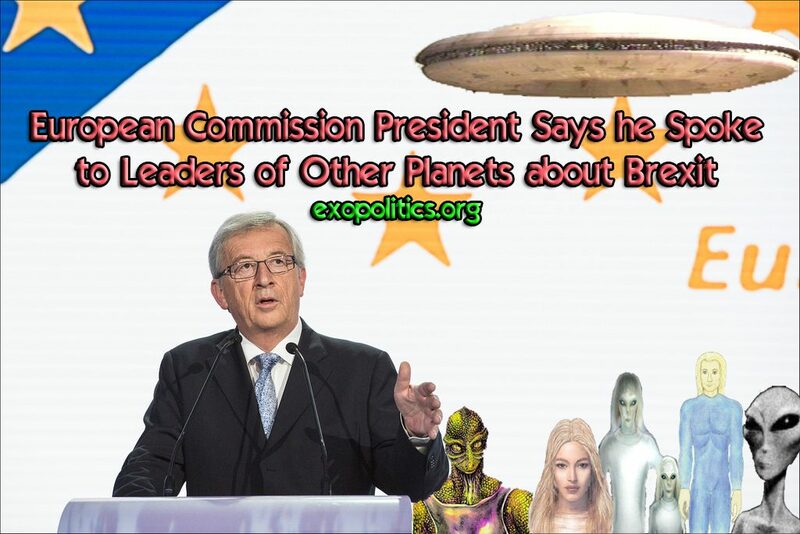 Yet, when one listens to an audio loop of what Junker’s actually said, he very clearly includes the phrase “dirigeants d’autres planets,” which translates as “leaders of other planets,” as pointed out by native French speakers discussing Junckers speech, and also by Google Translate. Junckers speech needs to be taken at face value, and therefore provides startling evidence that we are moving from a world of ‘geopolitics’ to ‘exopolitics’ requiring new levels of analysisin understanding major political events on our planet such as Brexit, and the existence of extraterrestrial life. The channeled N.Tesla explains Mandela effect and Junckers slip in the 2nd half. 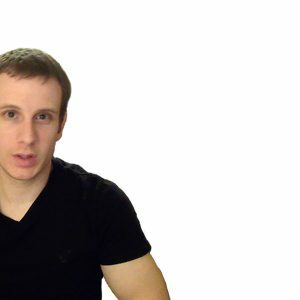 I found out these channelings are bs. Can You pls delete my 3 comments, James?